OWNERS HAVE SAID SELL, SO MAKE AN OFFER TODAY! All About Real Estate is please to present to the market this lovely ground level home ideal as an investment property or a fantastic family home, this solid brick property is set in a quiet court which further enhances the solitude of this suburban home. A gated front entryway provides access through to a double carport parking bay that is lined with flourishing gardens that are filled with colour. Irrigated to minimise your labour times, the gardens are easy care and extensive. 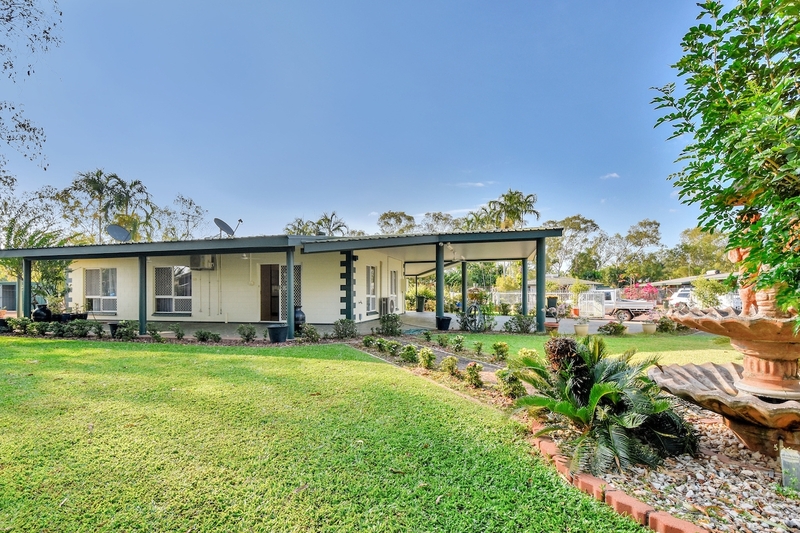 Inside the home is a tiled open plan living, dining and kitchen area split A/C and twin sliding doors that lead through to each of the verandahs that side on both sides of the home. The kitchen offers wrap around counters in hard wearing laminate along with overhead storage and plenty of prep areas to work from. Further into the home are three well proportioned bedrooms that have tiled flooring and sliding windows along with a built in robe and A/C to two. 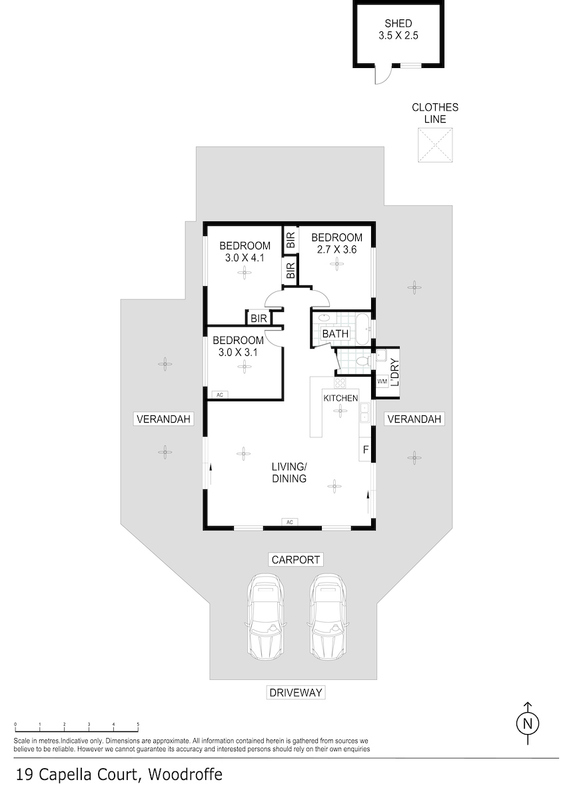 The bathroom is central to the bedrooms and offers a large bath tub and separate W/C. The laundry is located externally from the home yet is sheltered and screened to give you protection from the elements and also to ensure it looks tidy too. There is a full clothes line in the yard to fit a family sized washing load plus strings under the home for the wet season washing. Out in the yard space there is a basketball hoop for the kids to play with plus a garden shed at the far reaches of the yard for the tools. Behind the shed is provisions for the veggie patch and the gardens wrap around this space as well. This wonderful home is move in ready, it provides a solid foundation to grow your family in and a stunning garden space that is evocative yet really simple to maintain throughout the year.